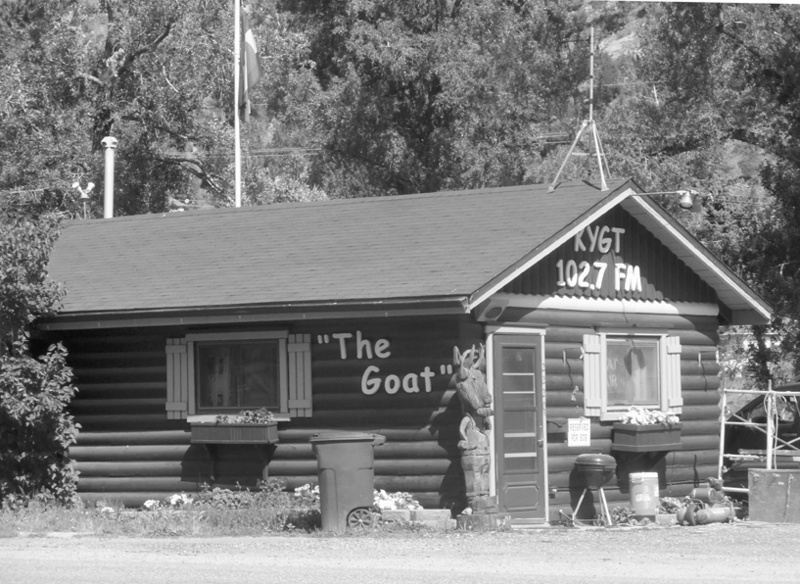 KYGT in Clear Creek County, affectionately know as “the Goat,” is “community radio at it’s best,” according to Phyllis Adams, president of the station’s Board of Directors. 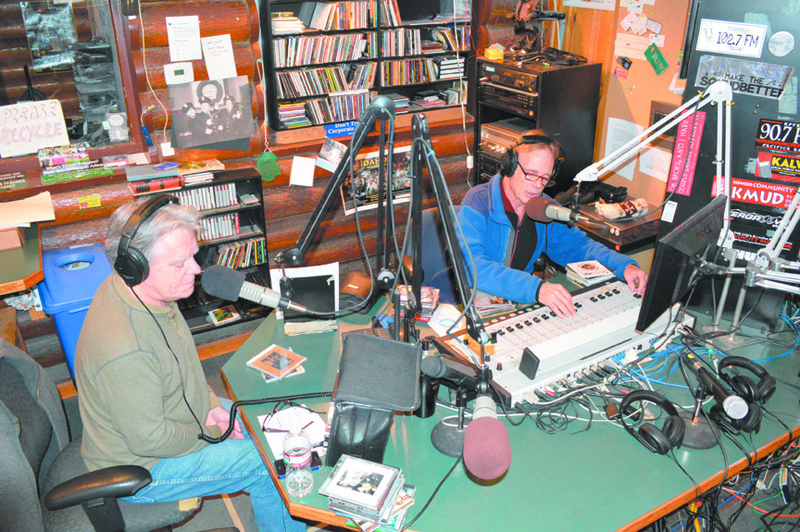 This year, Clear Creek County’s only broadcast radio station is beginning a new program to raise money for the station featuring a membership drive the entire month of October and inaugural gala with a silent auction. Hilldaddy’s WildFire Restaurant hosts the first KYGT Gala, Oct. 24 starting at 6 p.m. Tickets include an opportunity to bid on items in the silent auction, dine on a buffet dinner and support a valuable community recourse. The public radio station is community-owned and operated that is all about “music, rhythms and the Clear Creek attitude: laid back and in tune with the community.” The station can be heard around Clear Creek County on the radio on 102.7 and 103.9, streaming live online at www.kygt.org or on any handheld device using the Tune-In app. In addition to keeping the Clear Creek Valley Communities educated, informed, entertained and alerted, KYGT also provides a format for residents of the community to express their creative talents and volunteer in a way that directly improves the community’s quality of life. Members of the Board of Directors recently decided the station needs to move away from funding that comes solely through sponsorships. “It’s wonderful to have sponsors, and we certainly appreciate every single one of them, but I’d like us to have more. For the very affordable rates we charge, we’d need three to four times as many. There wouldn’t be any time for music,” Adams said. Along with the party, Adams said the group concluded, “we are community radio, let’s be like the big guys, NPR and PBS, and have a membership drive. Then it occurred to me to put the two ideas together and have a Goat Gala to it kick off,” Adams said. Visit the station website for more information about KYGT, programming, the gala or any other questions about donating or volunteering can be directed to Phyllis Adams at montanepros@juno.com, station manager, Greg Markle at kygt66@msn.com or by phoning the station directly. 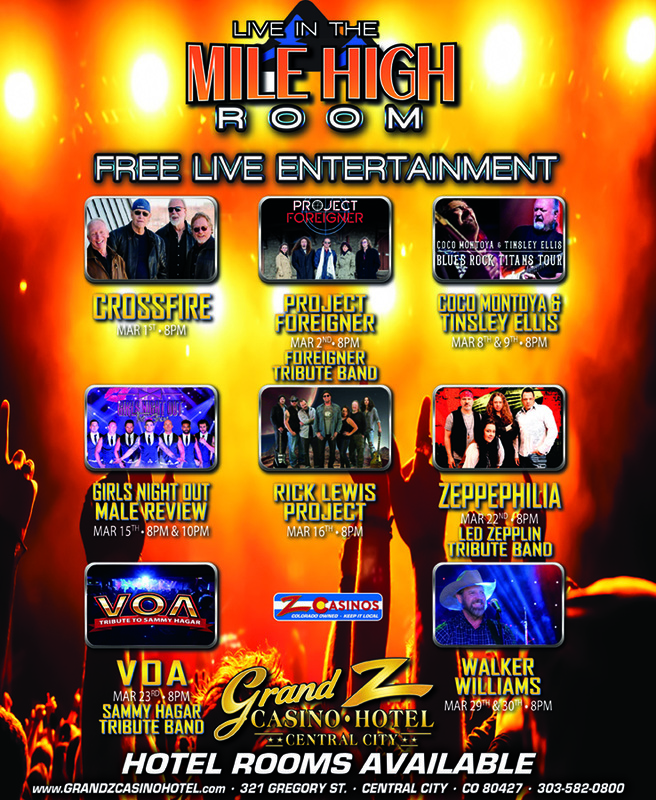 Hilldady’s Wildfire Restaurant is located at 2910 Colorado Blvd. in Idaho Springs. Visit www.KYGT.org or call 303-567-GOAT (4628) for more information.